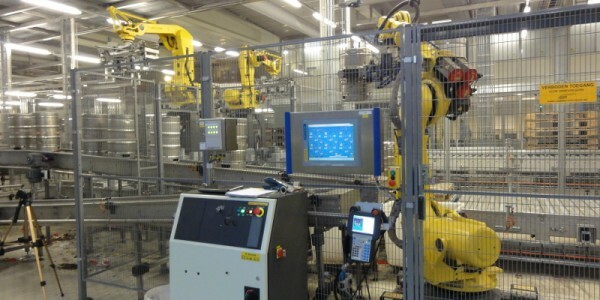 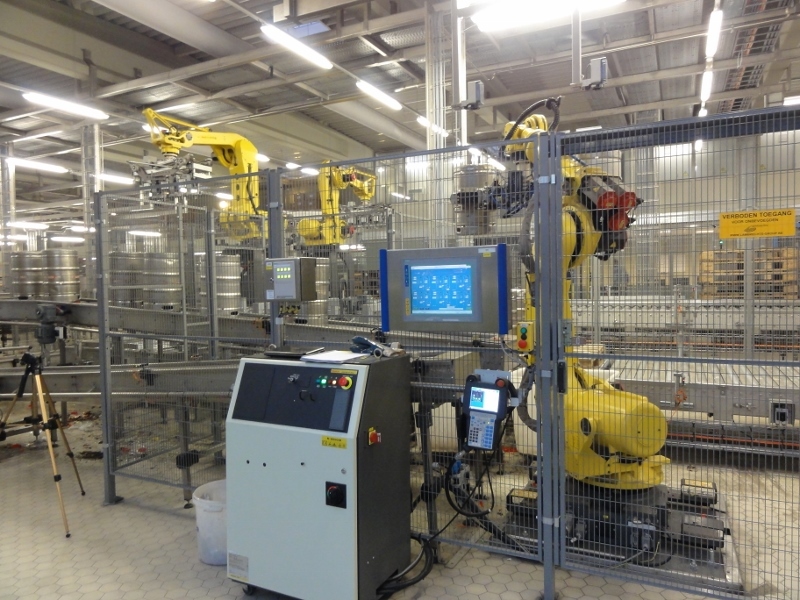 In modern breweries today a robot is used for multiple tasks among which the pal/depal functions. 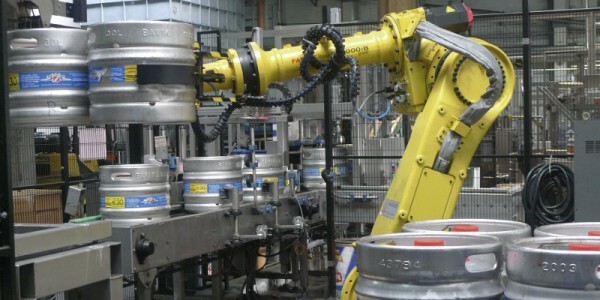 The ease of changing keg size, putting on caps, inkjet print on the keg or cap make the use of a robot a solid choice. 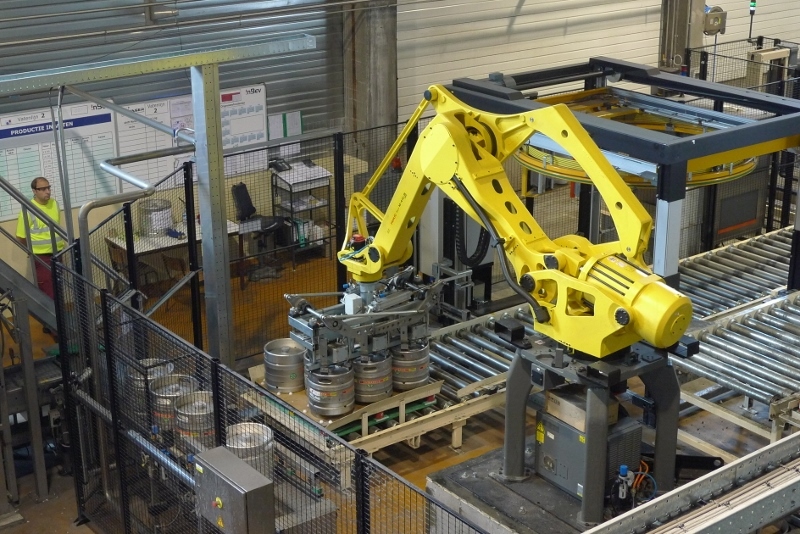 Speeds of over 500 kegs/hour are easily obtained by robots installed by Lambrechts all over the world.